Relief of ocular irritation and/or congestion, and for the treatment of allergic, inflammatory ocular conditions.. 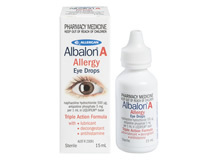 Relief of ocular irritation and/or congestion, and for the treatment of allergic, inflammatory ocular conditions. 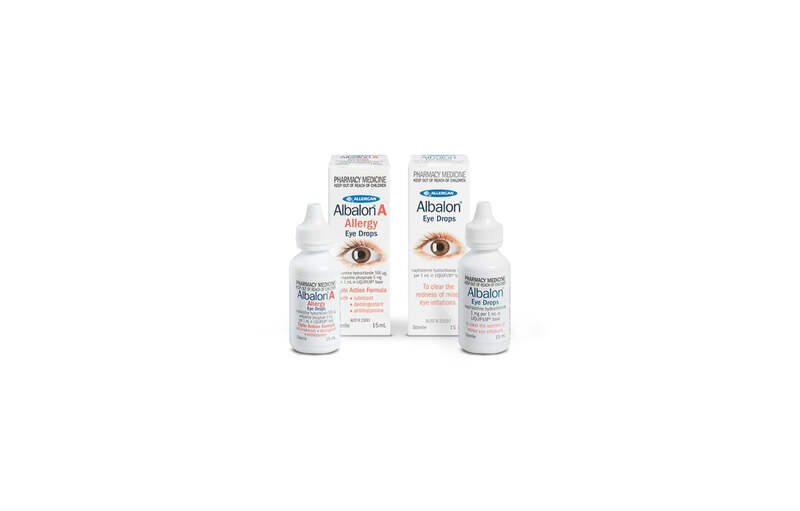 ALBALON® Eye Drops Topical ocular vasoconstrictor.